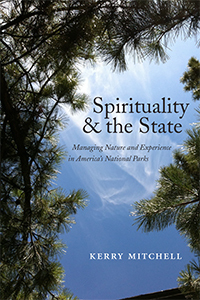 Kerry Mitchell, Spirituality and the State: Managing Nature and Experience in America’s National Parks (New York University Press, 2016). Kerry Mitchell examines state power through a lens of “spirituality” in America’s national parks. His book is piled high with intellectually intriguing questions about spirituality, nature, and the state, which, he tells us, evinces a broader concern with “religion under conditions of secularity” (p.3). Americans love their national parks for much more than their secular recreational value. The National Park Service, Dr. Mitchell reveals, plays a key role in facilitating transcendent experiences of the natural world for park visitors. This book’s greatest value, though, may be its insights about more fundamental issues, not just regarding American national parks, but more generally about the human relationship to environments that people occupy and impact. “Through spirituality,” Mitchell concludes, “visitors invest in the environment and themselves at the same time.” This also has a nationalistic dimension. Affection for national parks, Mitchell demonstrates, relies on a love of nature which is also a love of oneself and of one’s nation. In this regard, national parks stand as patriotic temples of democracy where a love of natural, divinely endowed landscapes reinforces a love of country. Kerry Mitchell takes readers into some pretty heady intellectual ground. But I most appreciated how he builds his analysis on stories of people enjoying national parks. Page 1 begins with an invitation to a campfire. From these sorts of informal encounters to more structured social science research efforts, Mitchell develops a strong sociological basis for his argument. 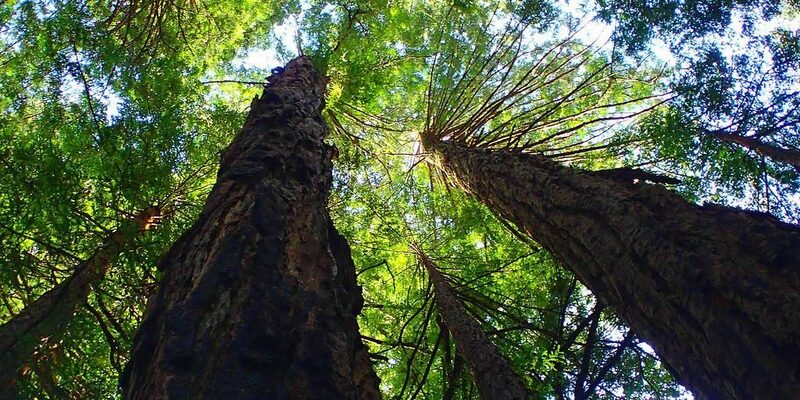 The opinions and stories of people he talked to give the book not only credibility, but they also offer insights into actual experiences of spirituality that contribute to the special status of American national parks. Thanks for the well written review!